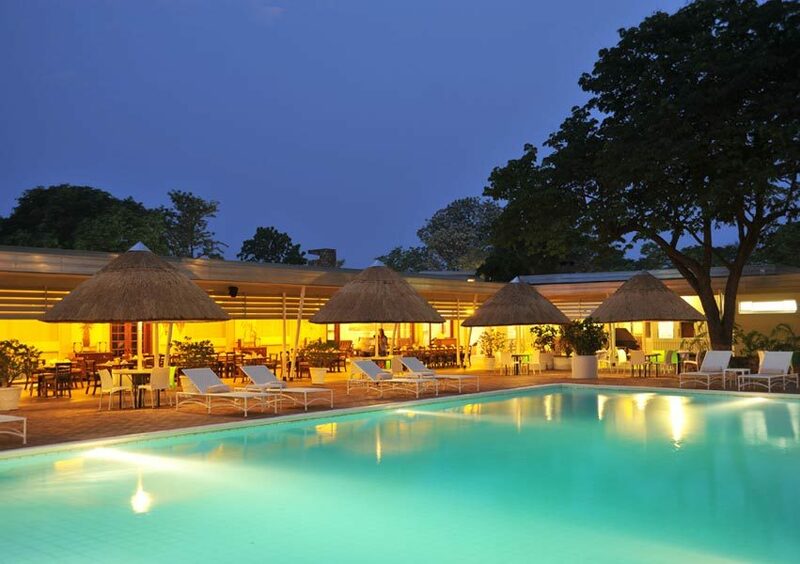 Ilala Lodge is the closes hotel to the Victoria Falls and is situated within the perfect walking distance from the Victoria Falls rainforest. 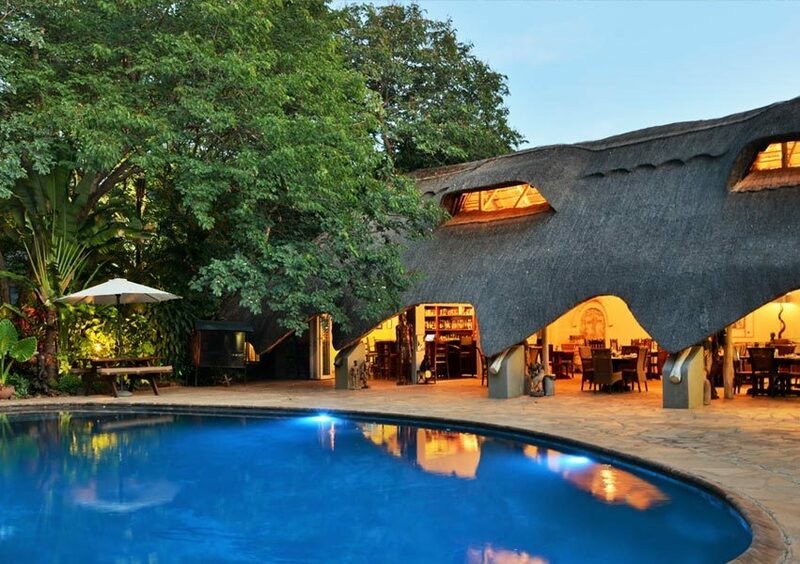 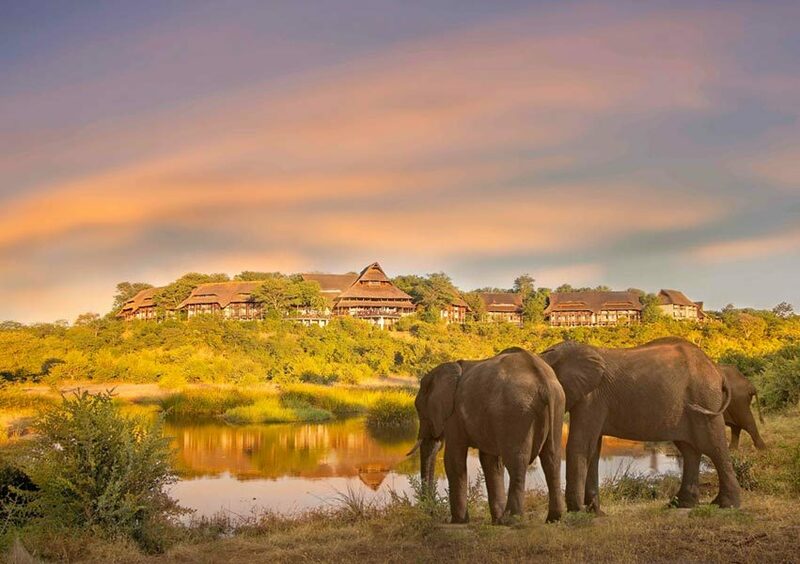 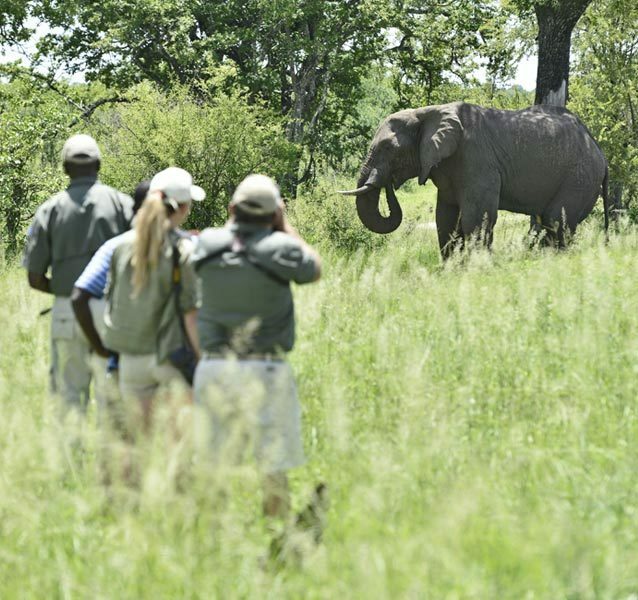 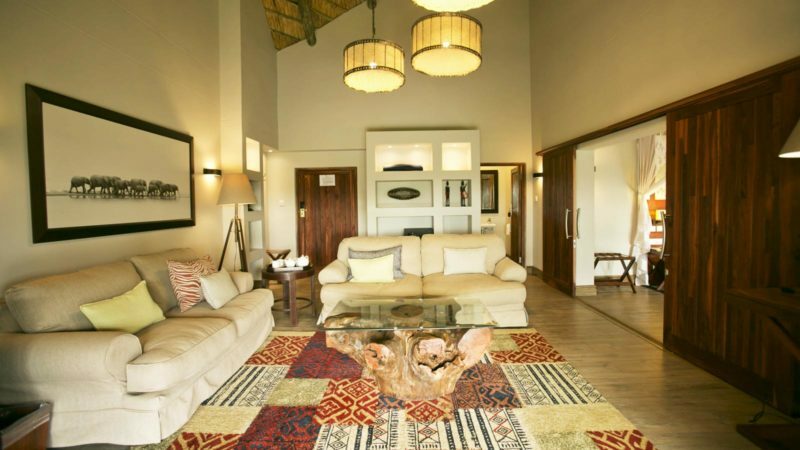 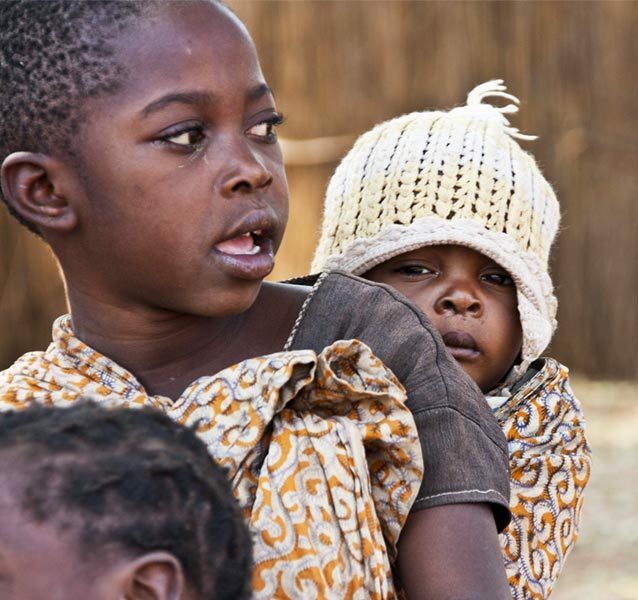 Ilala Lodge is a family-run hotel that offers luxury and comfort in the heart of Victoria Falls, Zimbabwe. 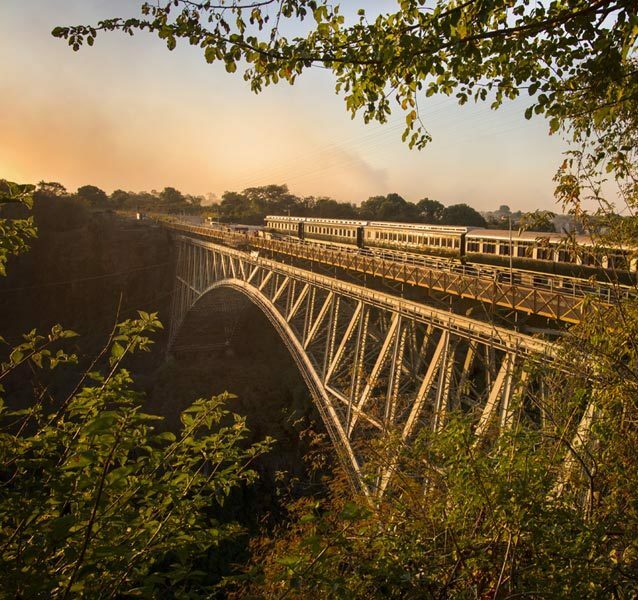 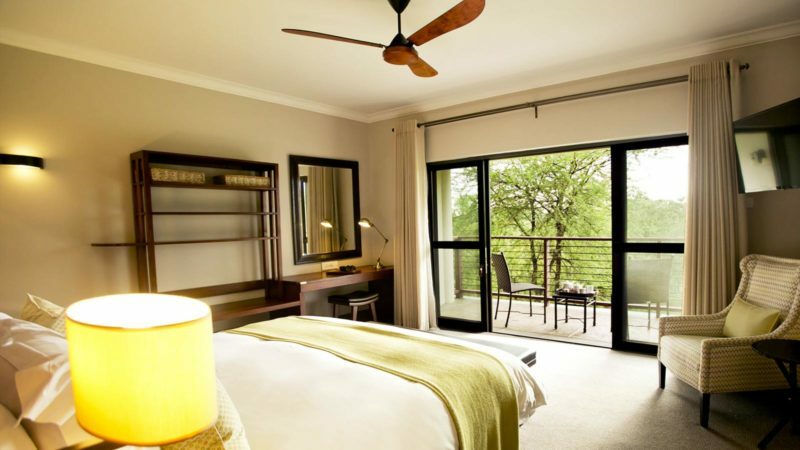 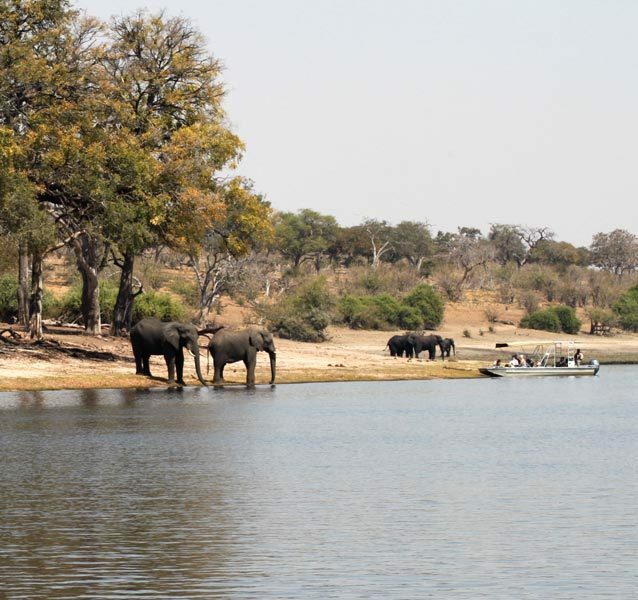 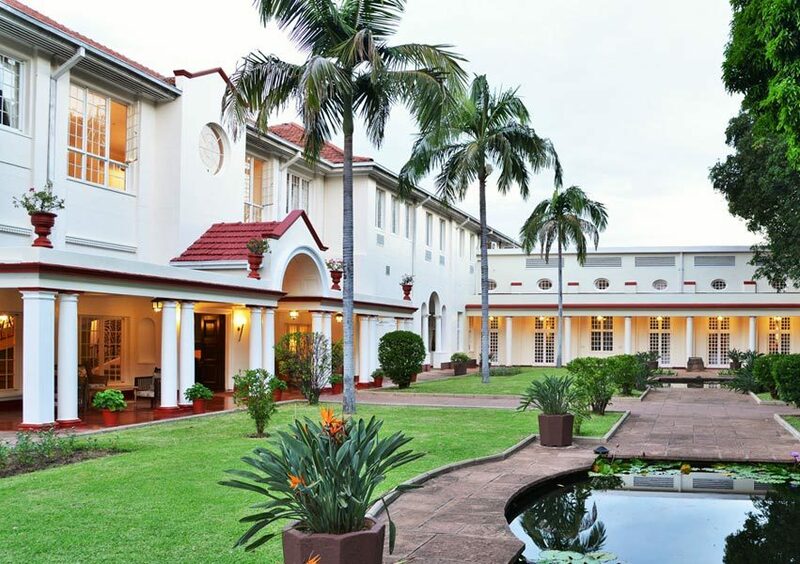 Nestled in attractive gardens, the well-appointed hotel is a mere eight-minute walk from Victoria Falls. 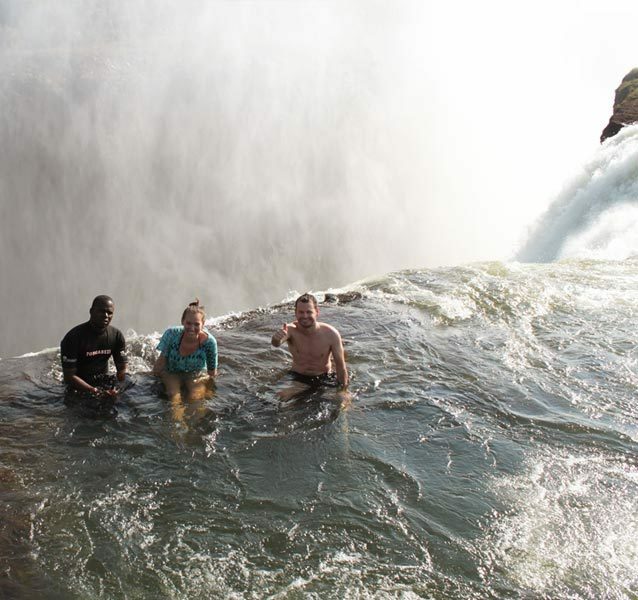 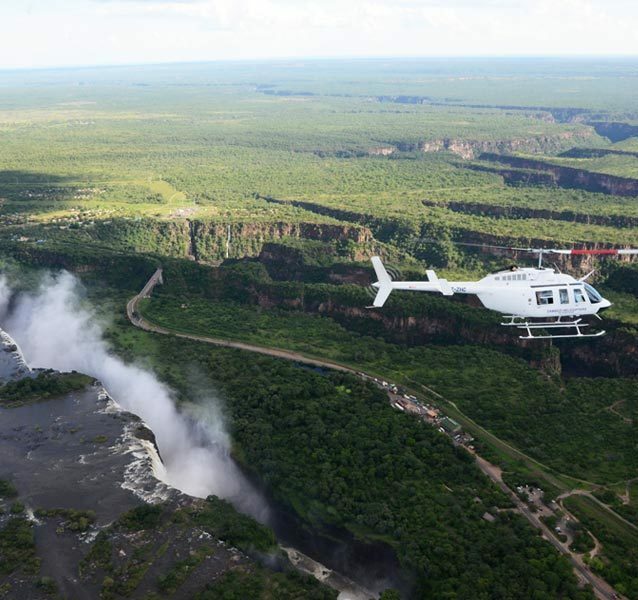 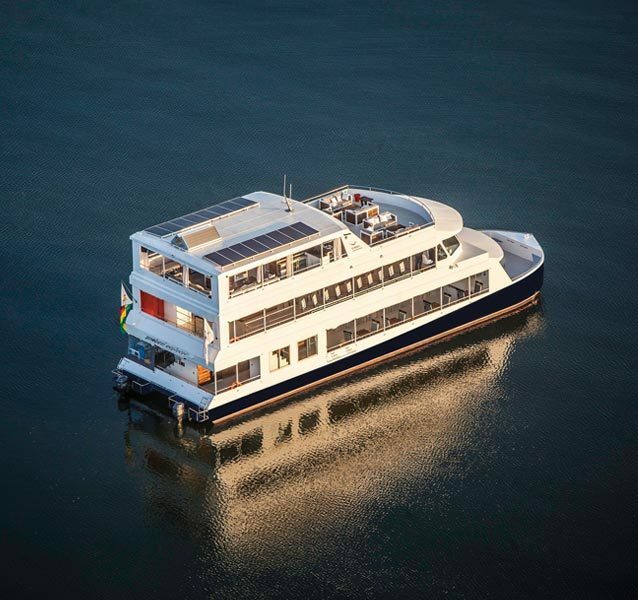 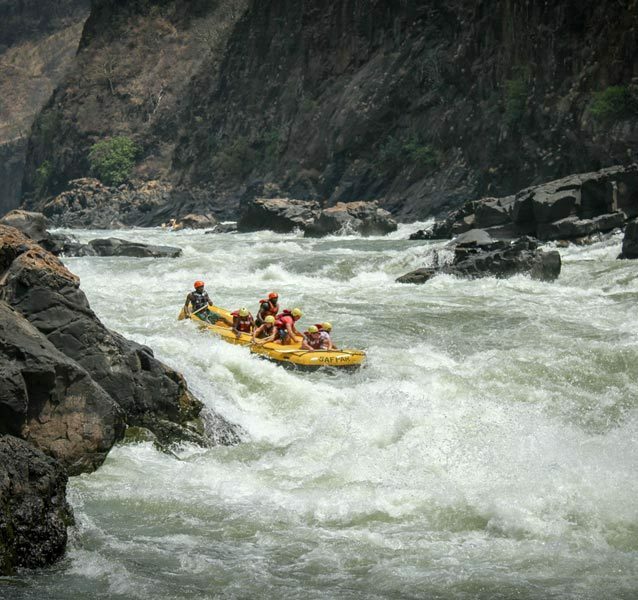 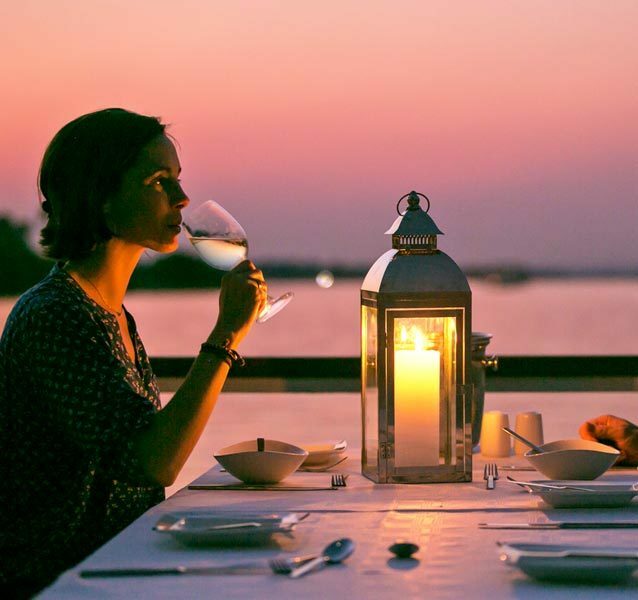 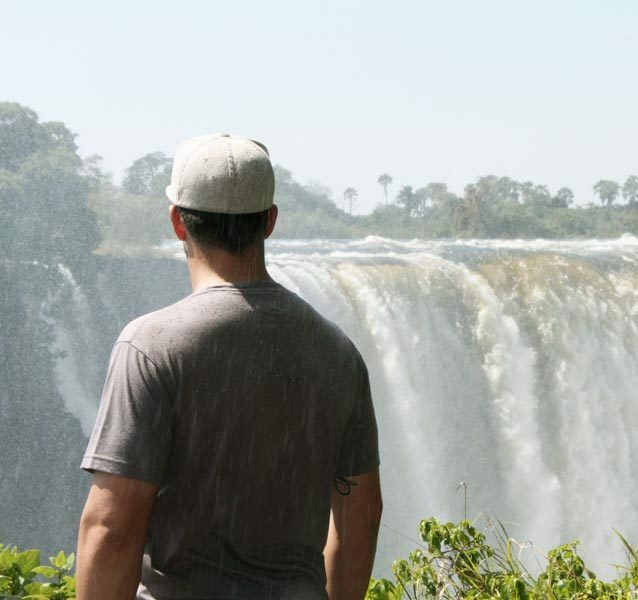 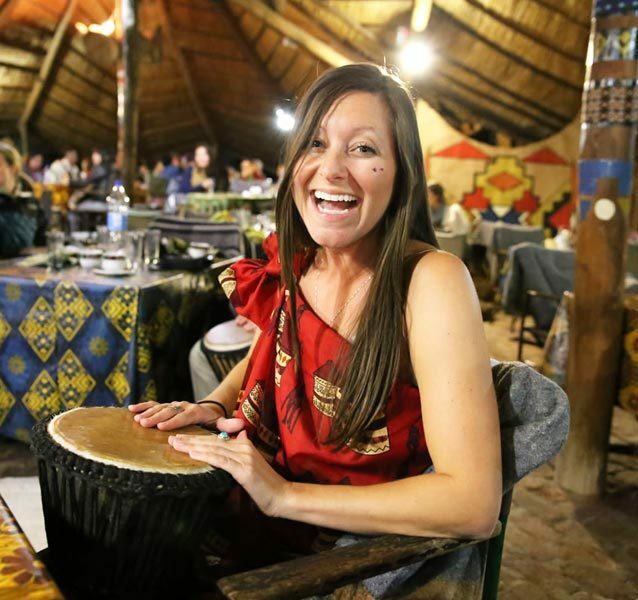 This ideal location makes it very easy for guests to access all the historical sites, restaurants, bars and activities available in Victoria Falls. 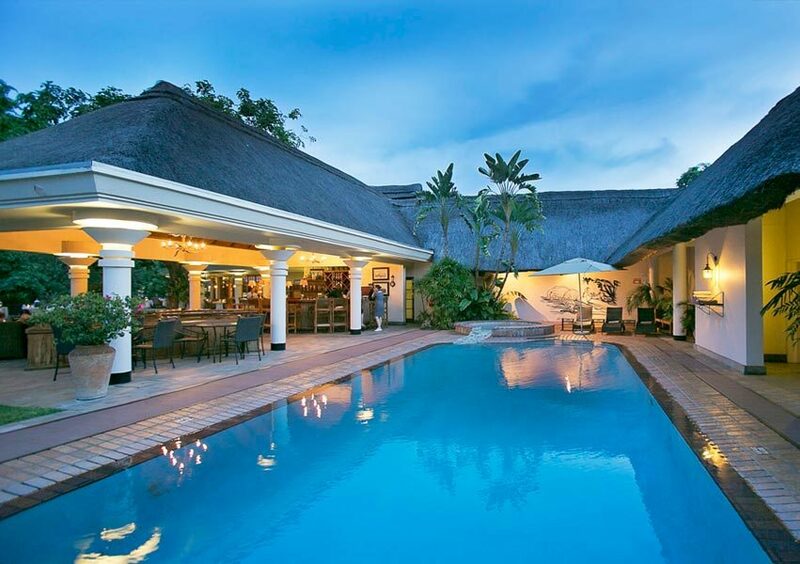 The friendly and attentive staff of this welcoming hotel makes sure that your visit is perfect in every way. 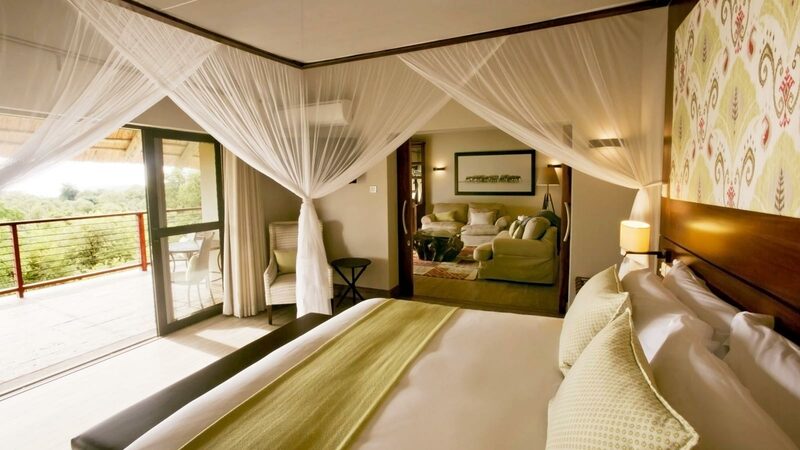 Ilala Lodge has recently extended the hotel, adding a new wing that features an additional 22 rooms to the already existing 32 rooms. 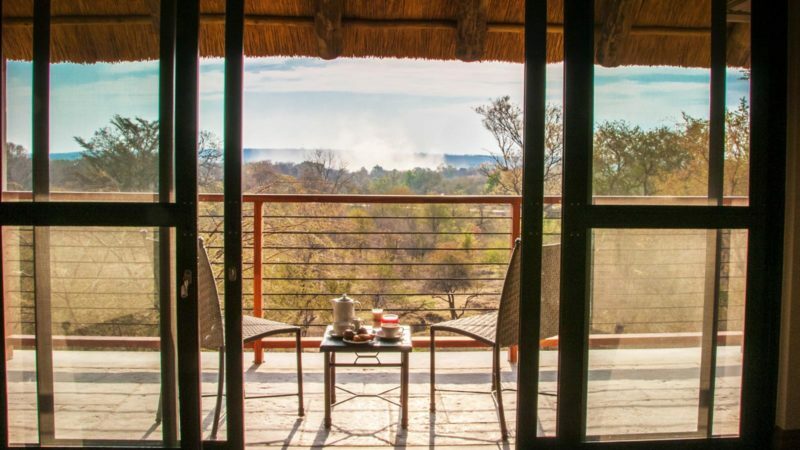 The rooms on the upper tier open out onto a private balcony, while the lower floor rooms open onto the lush manicured gardens where you can watch the warthogs graze from the hotel lawn. 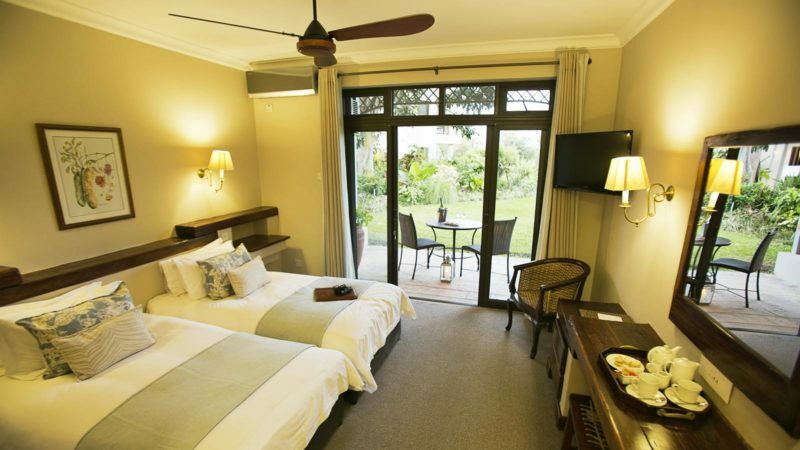 Guests can choose rooms in the West Wing, the Garden Wing or the Pool Wing. 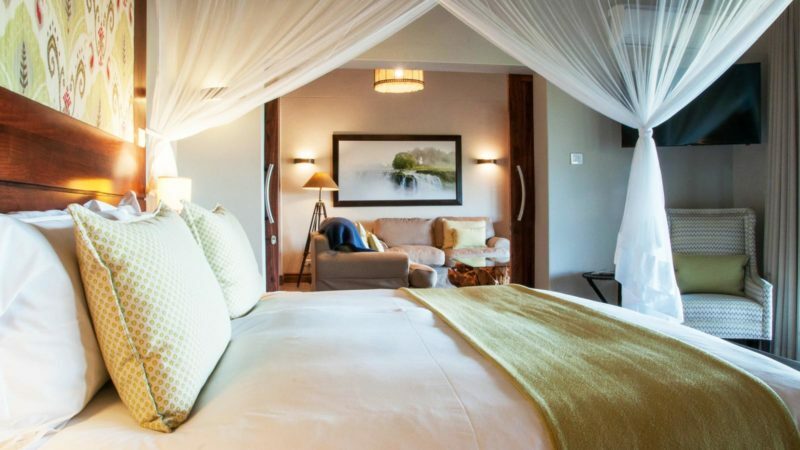 The West Wing and the Pool Wing boast splendid views of the mesmerising spray from Victoria Falls as well as the spectacular gardens that Ilala Lodge Hotel is famous for. 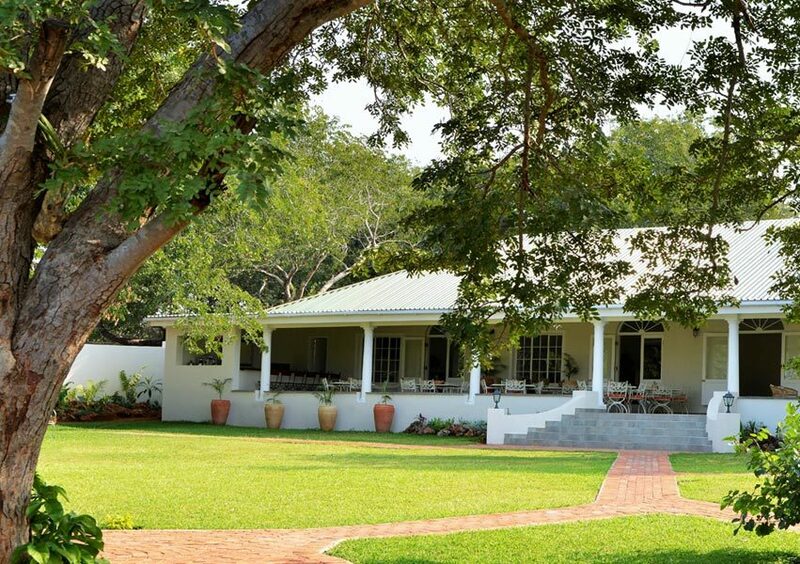 The Garden Wing gives guests access to the lush and flourishing lawns that are frequented by the local wildlife.